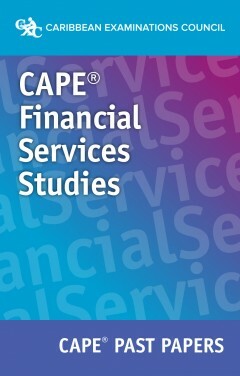 This eBook contains the official past papers for CAPE® Financial Services Studies, for the years 2017-2018. This eBook cannot be printed. Visit our FAQs page to learn more.